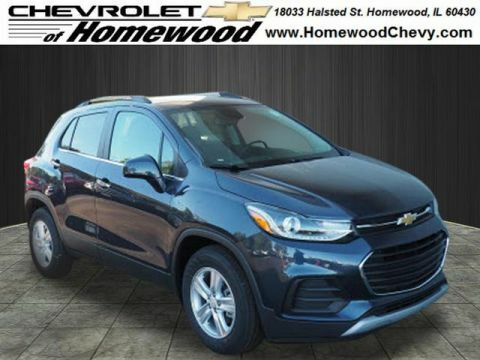 If you’re looking for a dependable, affordable SUV, then check out the new Chevrolet SUV lineup. 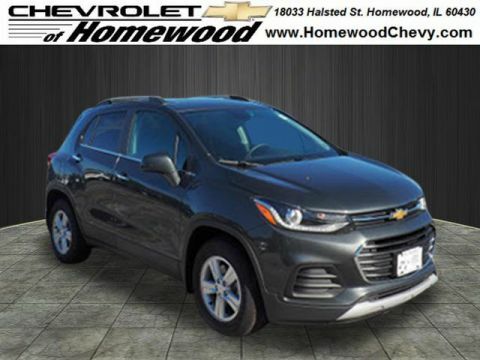 There are five SUVs to choose from: Trax, Equinox, Traverse, Tahoe, and Suburban. 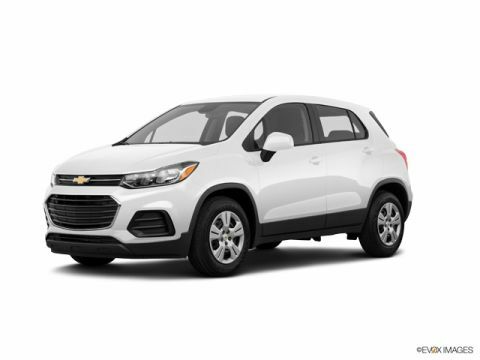 They range in size from compact to full size to accommodate between five and nine passengers. 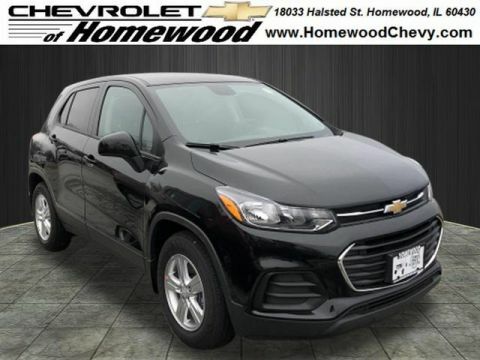 Why Buy a New Chevrolet SUV? 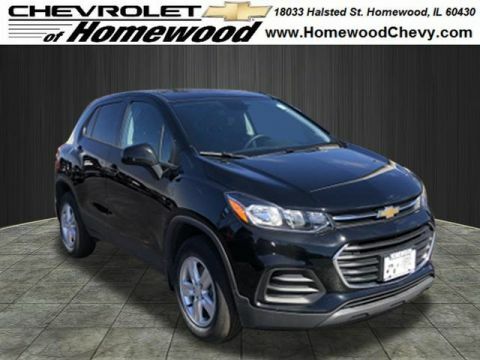 With so many options, there’s an SUV to fit every budget. 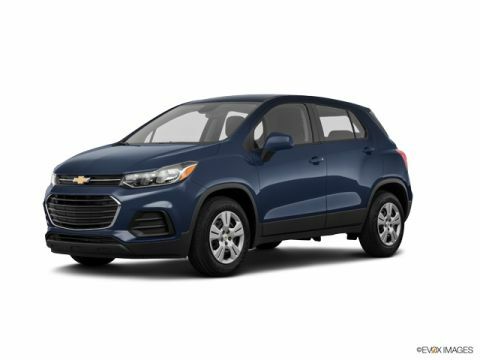 The Trax is extremely affordable, and even the largest option — the Suburban — offers incredible space and features for the price tag. 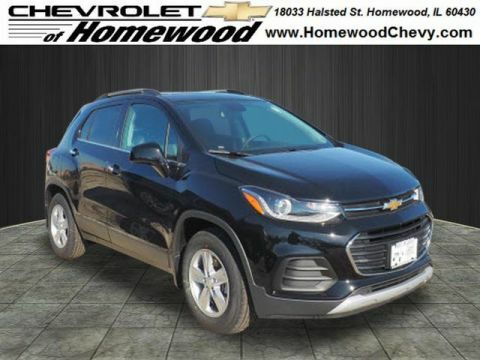 These SUVs offer strong, but efficient engines, Apple CarPlay™ and Android Auto™ compatibility, all-wheel drive availability, available 4G LTE Wi-Fi®, and tons of cargo space. 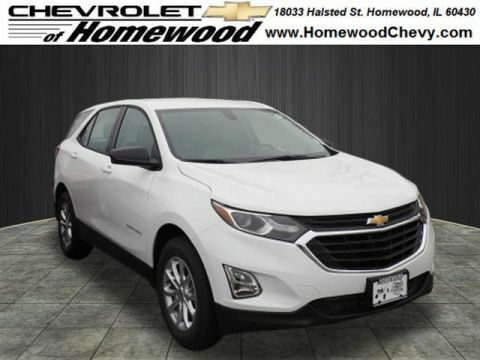 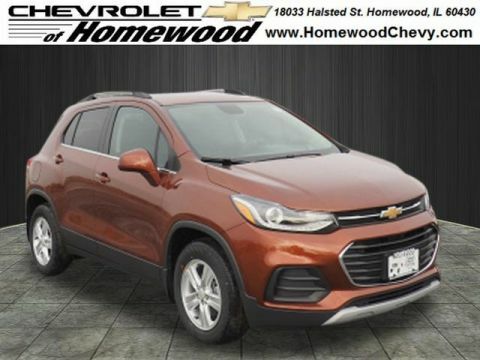 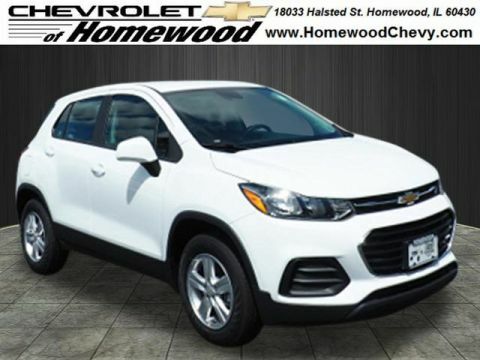 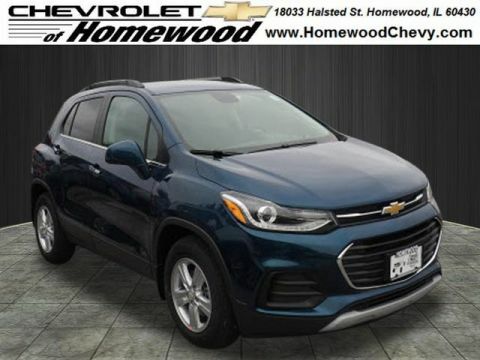 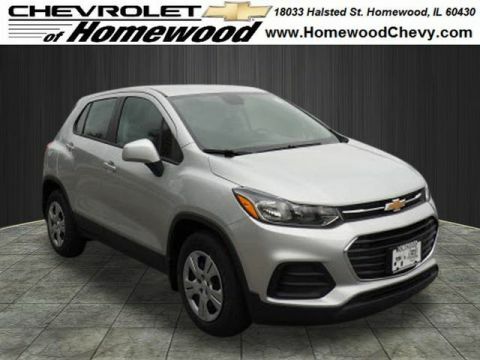 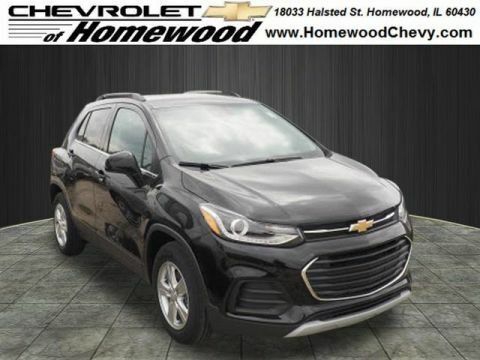 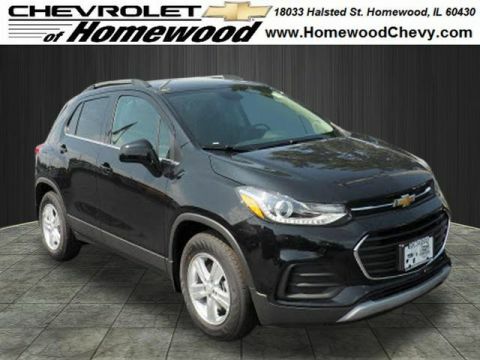 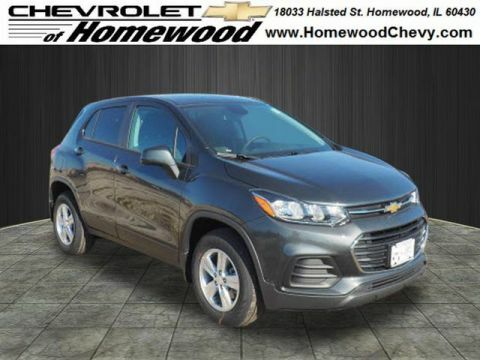 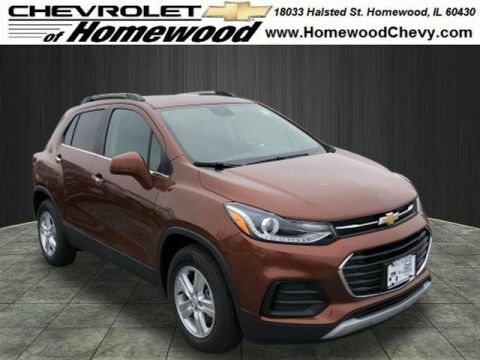 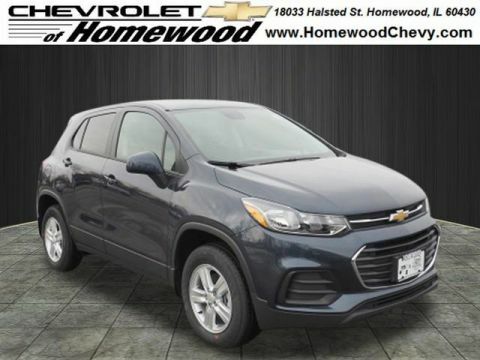 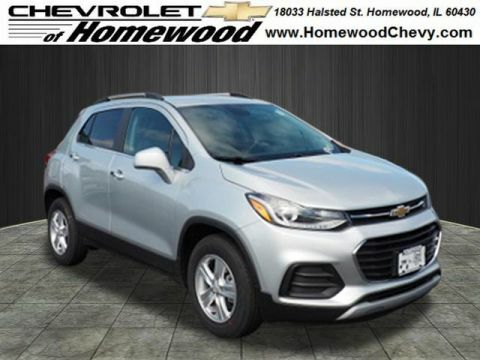 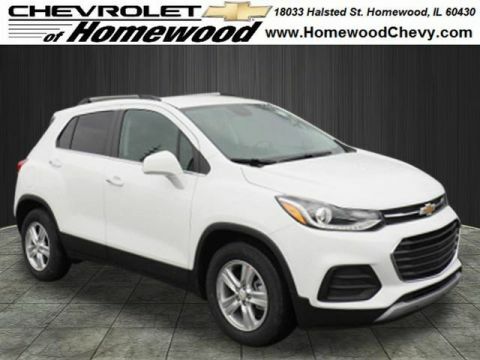 If all of this sounds like what you’re looking for, take a look at our different Chevrolet SUVs for sale in Homewood before you visit us to test drive your favorite. 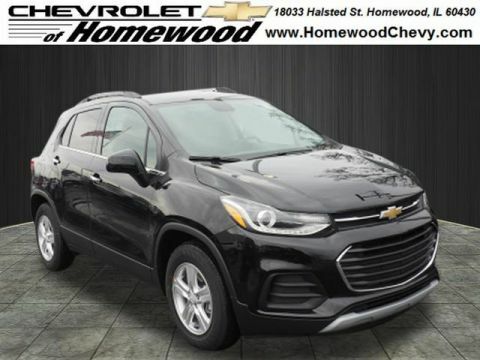 Contact us with any questions you have as well!